Winner of the BRONZE medal in the Writing Category of the Foreword Reviews INDIES Book of the Year Awards. 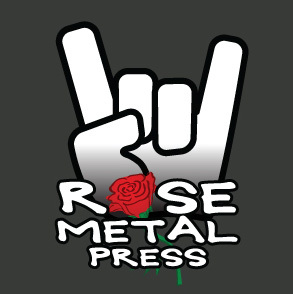 With its unprecedented gathering of 25 brief essays by experts in the field, The Rose Metal Press Field Guide to Writing Flash Fiction meets the growing need for a concise yet creative exploration of the re-emerging genre popularly known as flash fiction. The book’s introduction provides, for the first time, a comprehensive history of the short short story, from its early roots and hitherto unknown early publications and appearances, to its current state and practice. 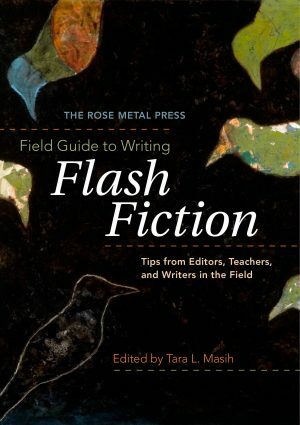 This guide is a must for anyone in the field of short fiction who teaches, writes, and is interested in its genesis and practice. Tara L. Masih received a BA in English and a minor in sociology from C. W. Post College, and an MA in Writing and Publishing from Emerson College (where she taught freshman composition and grammar). As an in-house editor, she worked for Little, Brown’s college division and Bedford Books of St. Martin’s Press, and she freelanced for companies such as Ballantine Books and Harvard University Press. 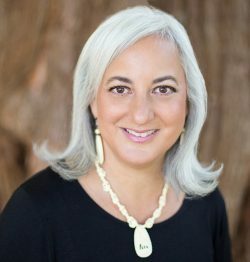 She has received four national book awards for her editing, a Massachusetts Cultural Council finalist fiction grant, and she is founder of the acclaimed Best Small Fictions series.